USA on a budget. All inclusive holiday package. Best rates. No hidden costs. 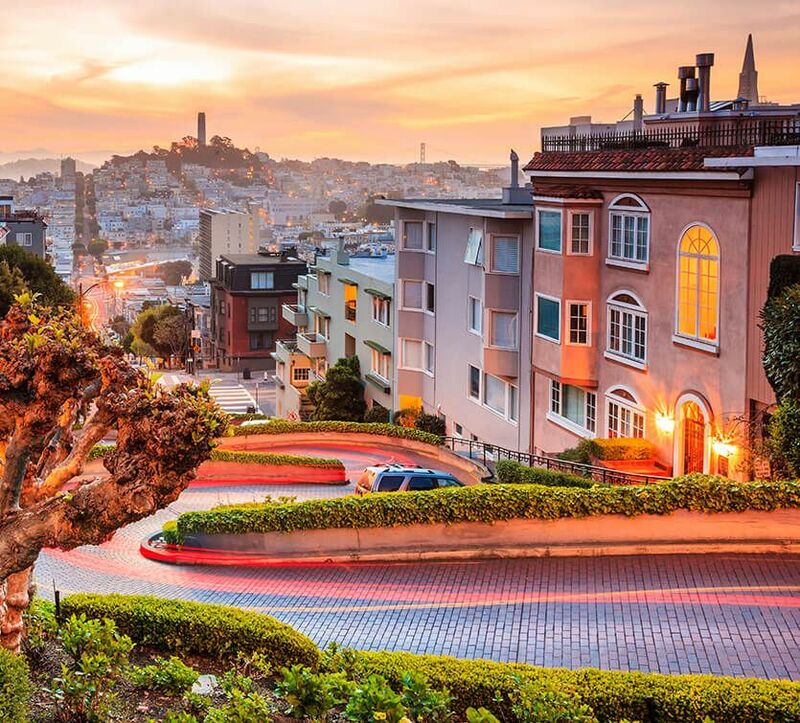 Explore New York City and San Francisco. Welcome to the American Dream. 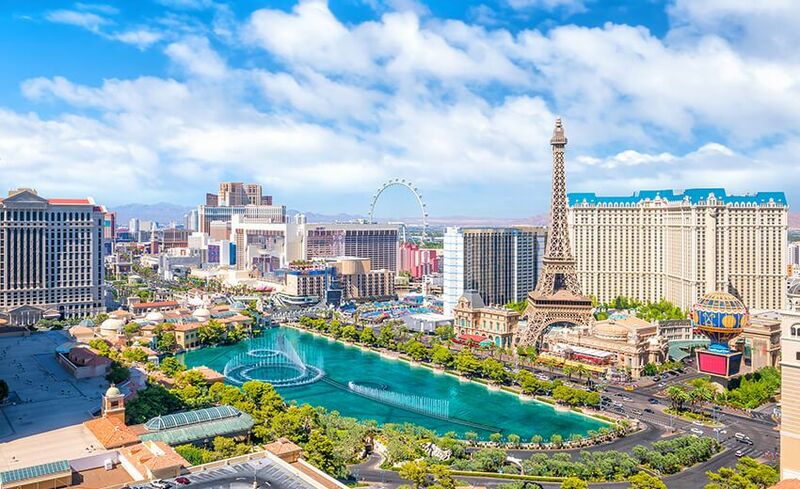 For two weeks you will travel from East to the West of USA on an epic journey covering everything from New York to Washington to Los Angeles and of course Las Vegas. 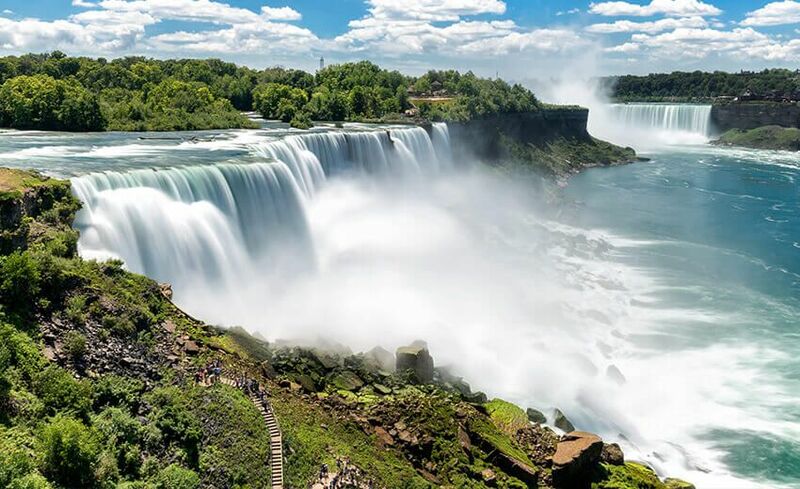 Prepare for the city that never sleeps - New York and to be amazed by the world’s most visited waterfalls. 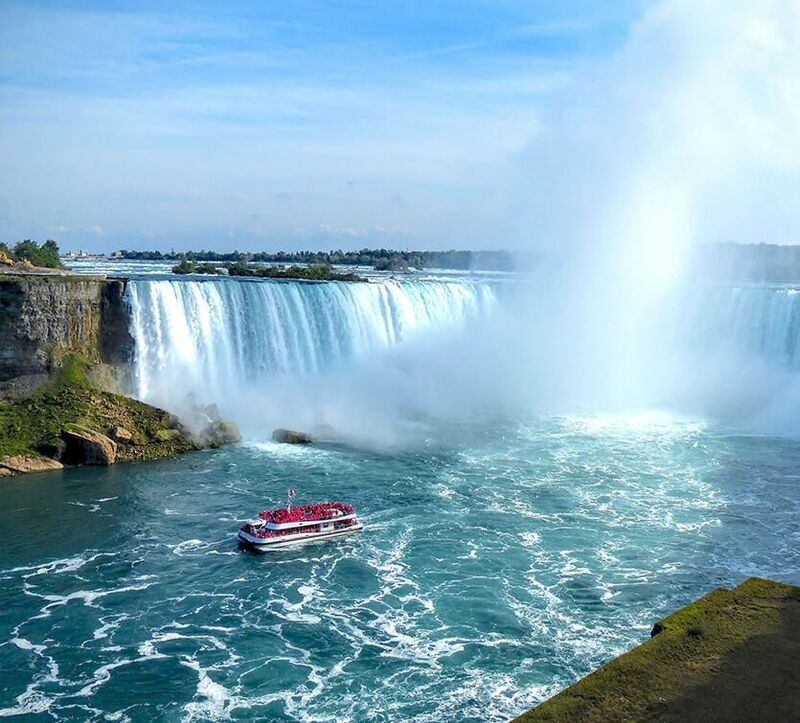 Feel the wind in your hair at Niagara, the adrenaline rush in Las Vegas and pure bliss on a San Francisco cruise admiring the Golden Gate Bridge. 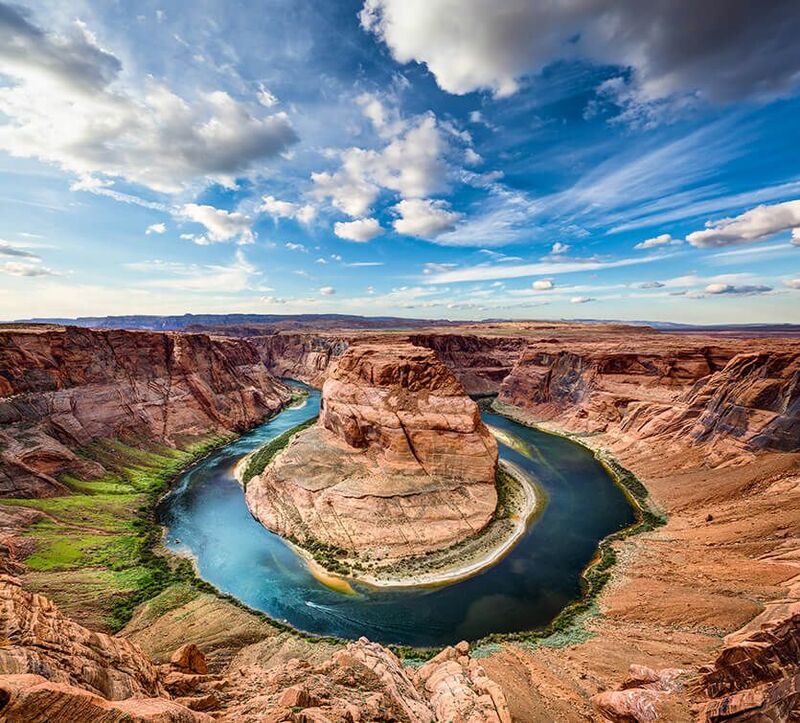 In USA, there is always something to admire and indulge in. In a nutshell, enjoy two weeks of food, culture, adrenaline, entertainment and feeling like a celebrity. Arrive at JFK Airport. Meet and greet your guide and proceed to your hotel for check in. Rest up after your flight and be ready for the next day of adventure. 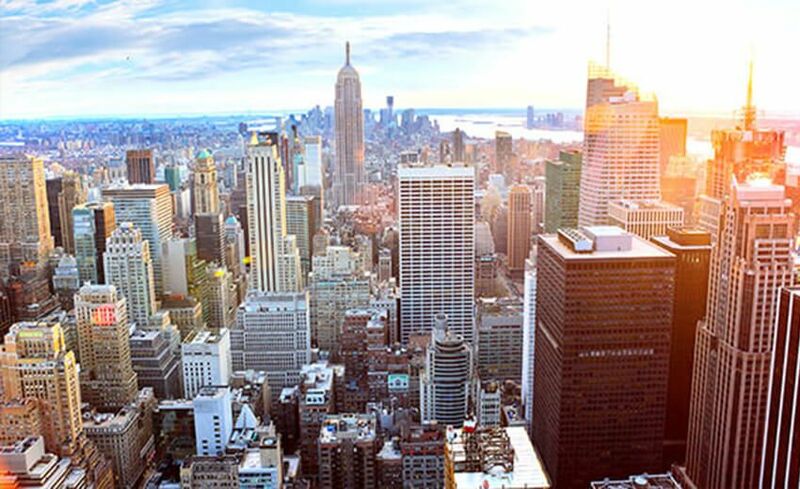 Of course, given New York’s energy, chances are you would like to start exploring right away. 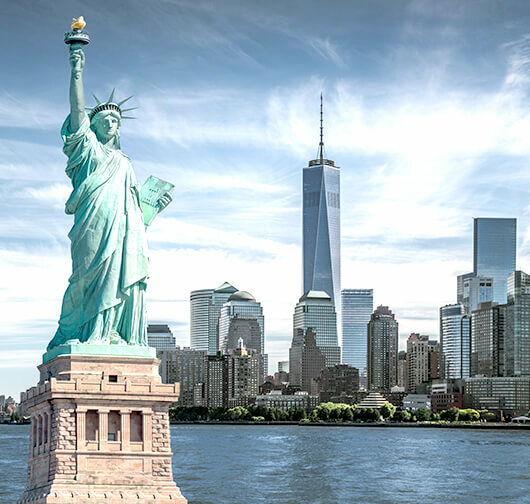 Head out to the historical landmarks such as 911 Memorial, Charging Bull, Trinity Church, NYSE or visit the Grand Central Station. If you are up to it, visit Times Square at 2am when it is relatively free of tourists for your only chance to get an uncluttered Facebook selfie. There is also a whispering gallery at Grand Central Station and two people standing at diagonal corners of the arch are able to hear each other perfectly when speaking softly, even in whispers. Go, give it a try. Overnight at NYC. Good morning America. Enjoy a delicious hot breakfast at your hotel. 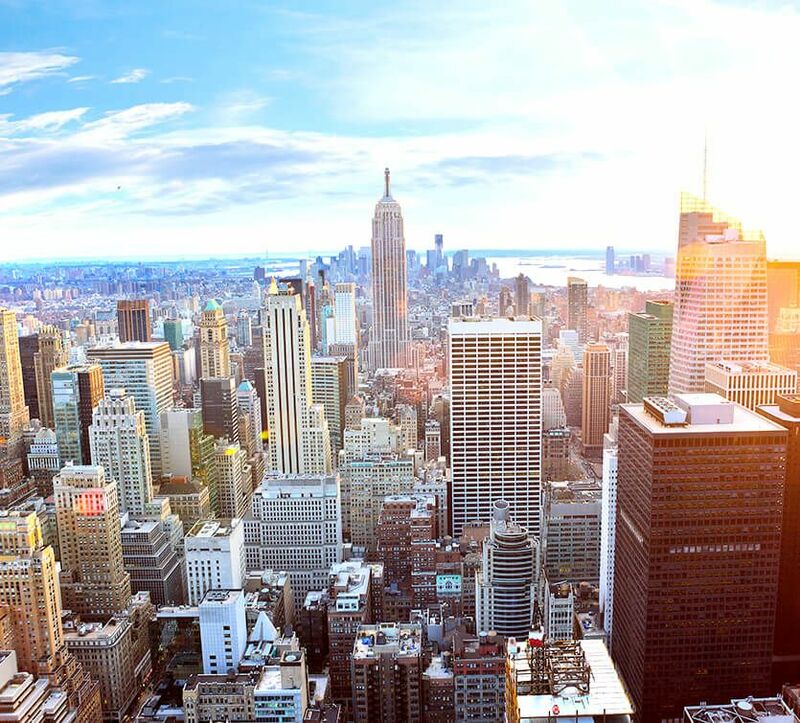 Be ready to explore the best of New York. Proceed to Battery Park for your visit to Statue of Liberty. You will see for yourself why this is one of the most visited statues in world. That enviable Instagram-selfie can be taken right here. After which, you will get enough time for lunch and of course souvenir shopping before heading out to the Empire State Building. Go up to the Observatory for unmatched views of the city. This building has history etched into every inch of it. Yes, you surely would have seen this building in your favorite movie, but being inside it is something else. Proceed for dinner and back to your hotel. 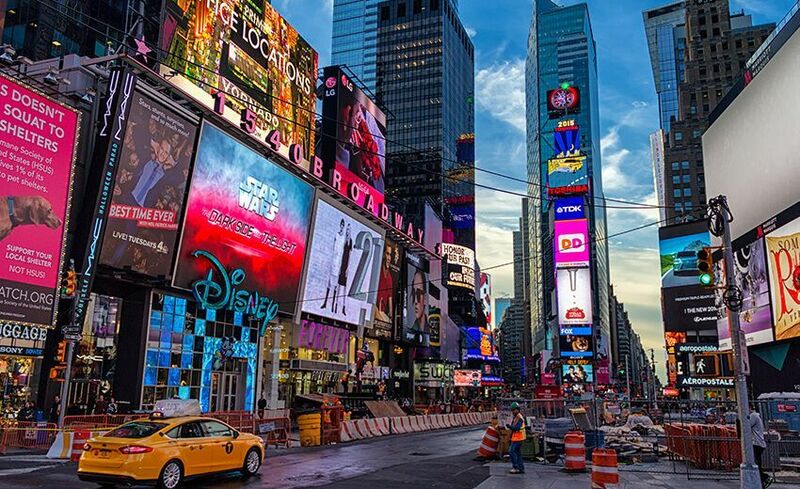 Overnight in New York. Wake up to a delicious breakfast after which you will check out and proceed for your next destination. En route to Washington DC, stop at Hershey Park. This is your chance to stock up on chocolates and of course, make them too. Who doesn’t like a little chocolate break, right? 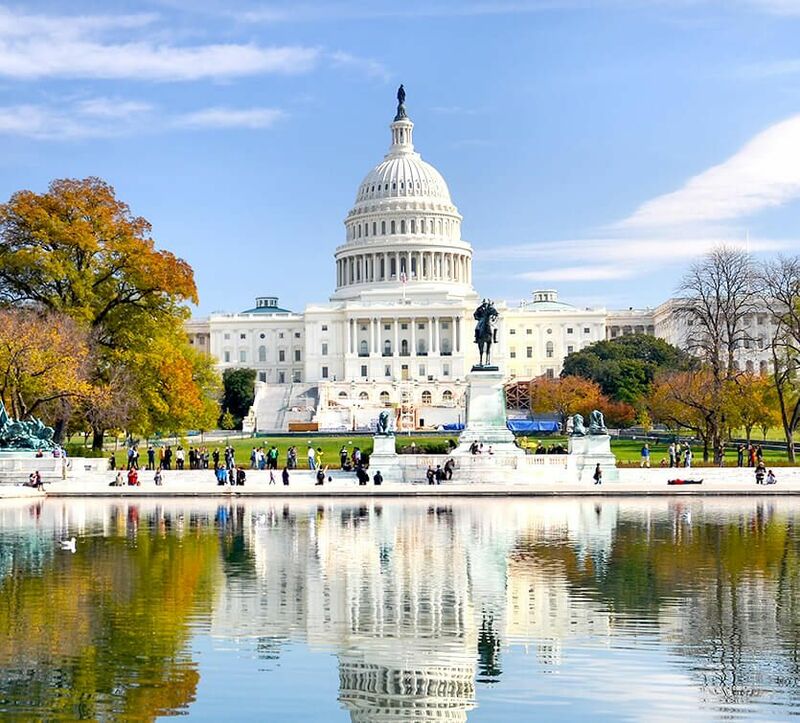 After this, proceed to the capital of USA – Washington DC. Check in to your hotel for your overnight stay. Just to get you acquainted with the city, the Capitol building was not designed by an American. William Thornton the designer was a British doctor and of course Darth Vader adorns the National Cathedral. Bring binoculars and check him out on the northwest tower. 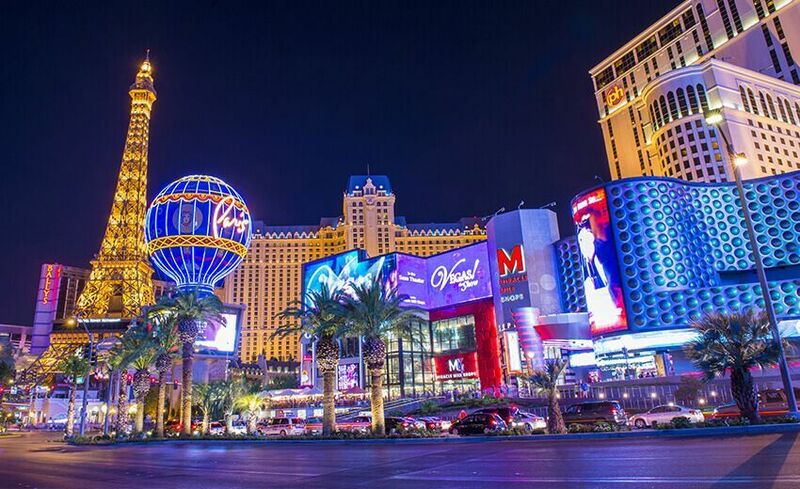 If you feel up to it, go on a guided tour of the city’s monuments at night. Overnight in Washington. Enjoy breakfast at your hotel. Today is your second day to continue exploring Orlando. 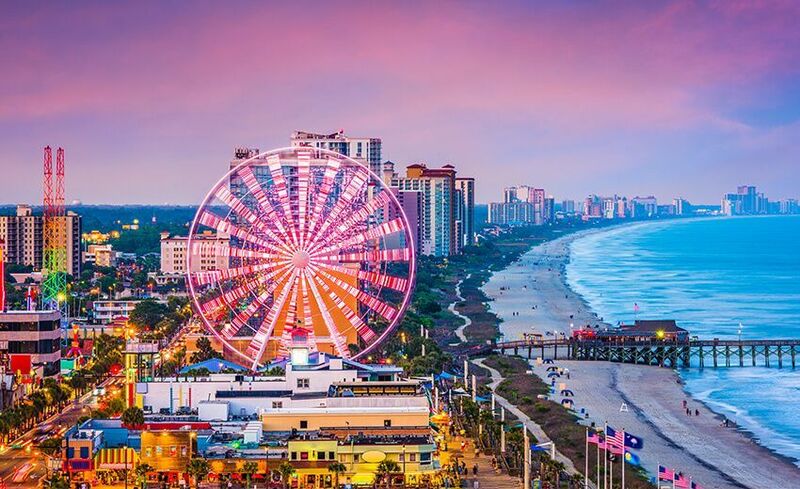 We suggest that you start with the Kennedy Space Centre and get a chance to live the life of an astronaut. 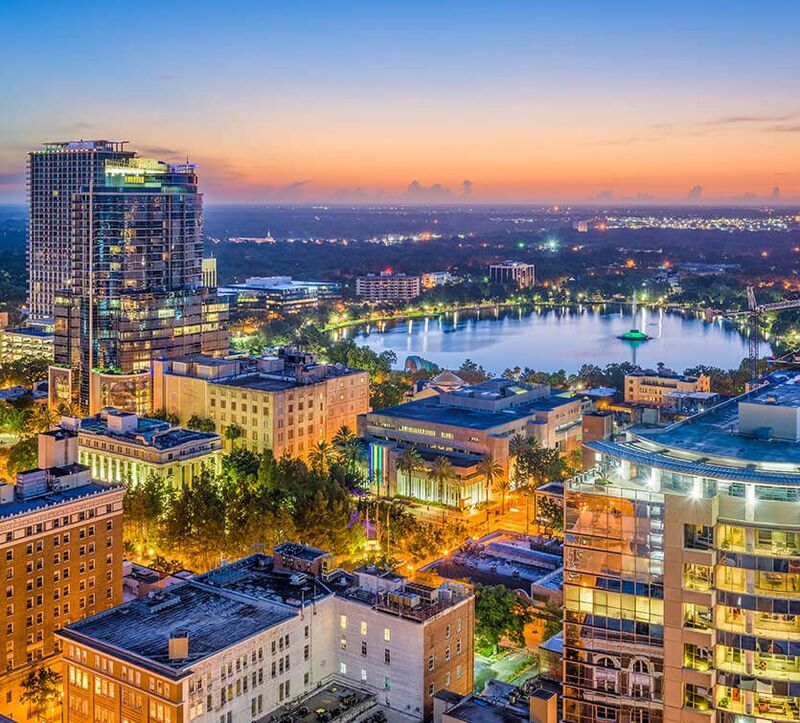 If you like spending time outdoors, head to the parks – Lake Eola Park is especially charming, with its Centennial Fountain that is a huge attraction. 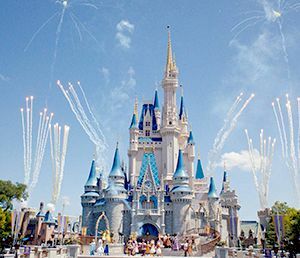 Now, it is true that you cannot leave Orlando without shopping, the reason being that Orlando is known for its premium shopping outlets – Burberry or Hugo Boss, you have it all here. Overnight in Orlando. 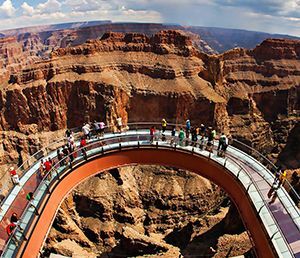 Day 9 Optional Tour "Full Day Grand Canyon West Rim with Skywalk, Helicopter Ride and Pontoon Boat Ride with Lunch"
After the breakfast buffet checkout from the hotel and proceed to Los Angeles by coach. Distance covered: 434KM Upon arrival to Los Angeles continue on to a city tour with an expert guide. Drive past the beloved Hollywood sign, Rodeo Drive; a 3 KM stretch comprising of some of the world’s biggest luxurious brands in fashion and lifestyle. Sunset Strip; a 2.5 KM street passing through West Hollywood best known to be teeming with boutiques, restaurants and night clubs. 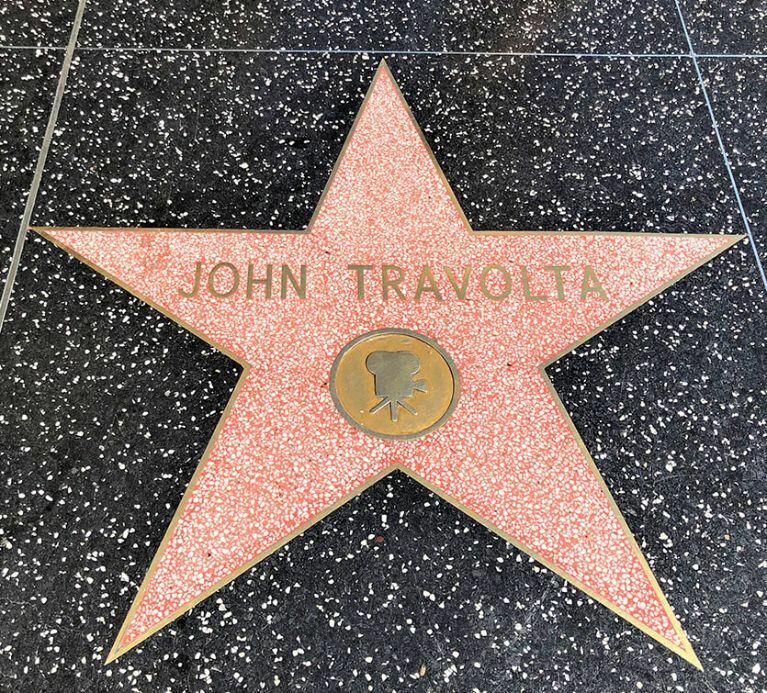 Stop by Beverly Hills for photos with the iconic California palm trees, Dolby Theatre and look for your favorite stars at the popular Hollywood Walk of Fame. Post your day under the sun in L.A. proceed to the hotel for check-in. Overnight in Los Angeles. Kick off this sensational day with a breakfast buffet and gear up for a mind blowing full day Free at leisure. Overnight in Los Angeles. Day 12 Los Angeles to San Francisco(Drive). Enjoy your breakfast at the hotel. Later proceed to San Francisco by road. Overnight in San Francisco. Day 14 San Francisco - Dubai. 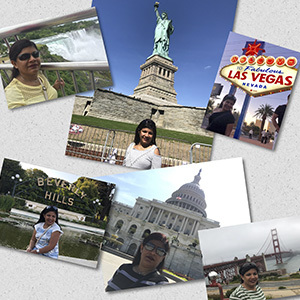 The very good and satisfied 15 days tour to the US. A well organized, systematically planned, good transportation, tours were well organized, food was great. Most of all our Tour Manager Mr. Murray was a very calm, pleasing and accommodating person. Never once got irritated with repeated foolish questions asked by some. AFC has exceeded my expectations. This summer vacation was a super-duper hit for me. As the name suggested – All of USA: East and West Coast was a spectacular experience. Thanks to AFC Holidays for their well-planned and perfectly organized itinerary, there was no chance of disappointment. As promised, it covered every bit of USA. 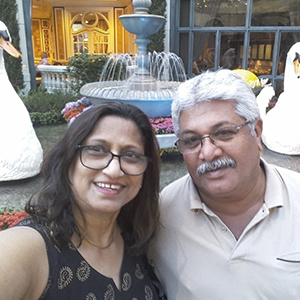 The icing on the cake was the Tour Manager Mr. Murray Rebello who was very supportive, helpful, efficient and ensured we were comfortable throughout the journey. I would also like to thank my travel consultant Mr. Joffin. Looking forward for many more trips with AFC Holidays. Having a travel Insurance is very important! Self-educate yourself about the local customs of the country before you arrive. You obviously don't want to offend anyone while you travel! Be kind, polite & Smile often! Being part of a group tour will definitely make it easier for you to make your new travel buddies. Charge all your gadgets whenever you get time. A great tip - you'll find a USB charging port at the back of your hotel TV!